The Toast counter system in action at the restaurant Mei Mei in Boston. 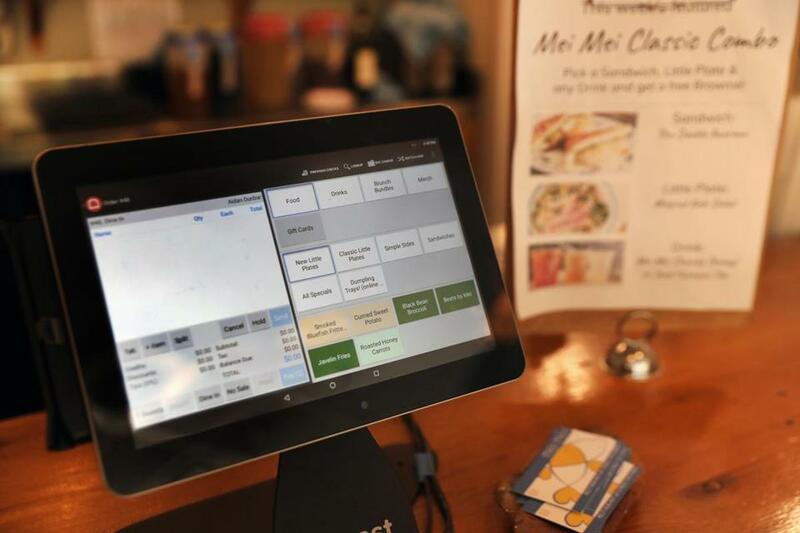 Toast, a Boston company that makes technology systems to help restaurants manage their sales and operations, is the newest member of the region’s crowd of billion-dollar startups. Toast announced Tuesday that it had taken $115 million in new venture funding led by the financial firm T. Rowe Price. The investment valued the company at $1.4 billion, according to Toast. The company’s platform helps restaurants handle orders and payments, and it combines those services with analytics that help managers track metrics such as sales and inventory. Toast has been growing rapidly. It has about 600 workers in Boston and about 1,000 worldwide. Irene Li, cofounder of Mei Mei Restaurant Group in Boston, said Toast has features that can make the menu more nimble, working fresh ingredients into new specials and menu items as soon as they come in. Startups valued at more than $1 billion are often called “unicorns” in the tech industry, and though valuations are growing in a hot era for venture capital activity, it is still a mark of success. Only five venture-backed companies achieved the status in the first quarter of this year, according to a research report by PricewaterhouseCoopers and CB Insights. Two other startups have been involved in deals that valued them at close to $1 billion in recent months. The online pharmacy PillPack agreed to be acquired by Amazon for a value reportedly close to that number, and the home security system maker SimpliSafe recently sold a controlling stake to a private equity firm at a value of about $1 billion.